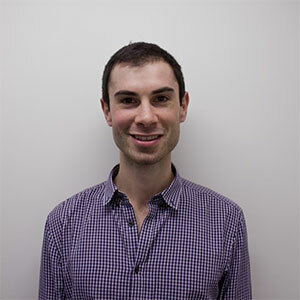 Originally from Bolton, David studied at Cambridge and qualified in 2011. He worked in Manchester for the RSPCA for 3 years before moving down south with his wife. In 2015 they had their first child and helped to build their house, before starting work at Damory. David enjoys the surgical side of vetting but is also in the process of doing a medicine certificate. Outside of work he enjoys sport, cooking, DIY and tending to his vegetables.